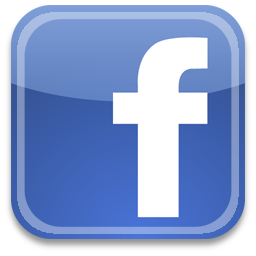 Please feel free to sign our guestbook by leaving a comment, and telling us a little about yourself or just read what they said about us. You can also join our mailing list. You will receive updates about our work, our legislative and legal activity and our online newsletter. 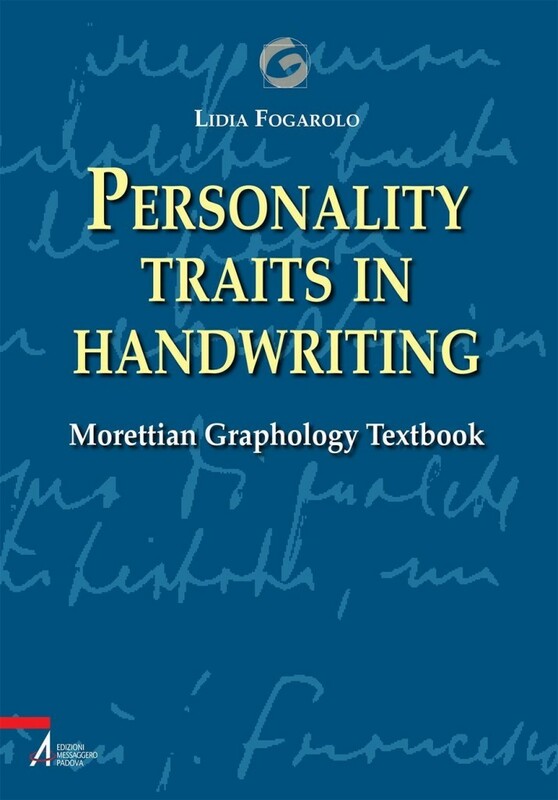 As this manual will reveal, the Morettian sign system is a unique tool in the psychological and graphological landscape; it can diagnose and also be predictive, owing to the huge number of personality traits considered. Its overall theoretical framework is quite simple, based on readily understandable assumptions which point out the relation between psychic and graphical features; it can be applied under both clinical and everyday life conditions because it is an intriguing tool for gaining access to the basic inner structures of the individual psyche and its essential components: sentiment and intelligence. In this sense, it is not a therapeutic but a diagnostic tool. However, the opportunity to gain direct access to the personality’s inner core can be a therapeutic action whenever “seeing” a structure from the outside leads to an understanding of its dynamics, in an almost deterministic perspective; therefore, it lays the foundations for both self-reconciliation and reconciliation with others. To complete the volume over 250 samples of handwriting are presented, for educational purposes, many of which belong to characters who, in very different ways, have made their mark on politics (Hitler, Churchill, Obama), sciences (Newton, Darwin, Tesla), literature (Hemingway, Woolf, Buck), the arts (Picasso, Canova, Mozart) and religion (Pope John XXIII, Mother Teresa of Calcutta, Pope John Paul II). What is Graphology (or Handwriting Analysis)? Every action we take can be analyzed at least from two different points of view: what we are doing (adaptation) and what we express (expression). These two facets are both highly important in order to understand personality. Handwriting clearly represents a product both of adaptation (use of conventional signs) and expression (personal elaboration of graphic shapes). Graphology’s subject of study in is handwriting seen as an expressive behavior; this method is based on a psychological rule saying that every unconsciousor conscious psychic content must become manifest through some kind of expression: all expressive behavior forms are expression of the human being and his/her distinctive features. Handwriting, as well as all forms of expressive behavior, is highly consistent and does not change much in a lifetime. However, among all the expressive behaviors, it is the richest in informations about personality found till nowadays. The spontaneous graphic movement reveals all about an individual, seen through criteria based on the two pillars of graphological interpretation: analogy and symbolism. The first characteristic associated with life is without doubt movement: whether it is understood as development influenced by heredity or as learning due to a process of interaction with the environment, the process of individual maturation is closely linked to the personality’s ability to move – in both a physical and psychological sense – from one situation to another, from one level of understanding to a consequent level.